First Baptist Dallas has given platform to Day One Worship, a collective of songwriters and worship leaders with a modern sound and texture. 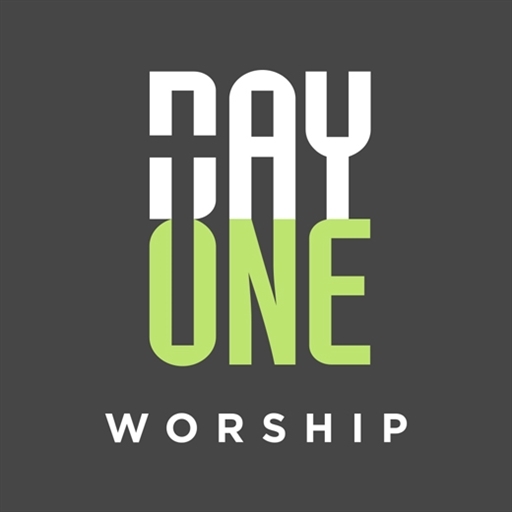 Day One Worship recently released two live albums with 18 original songs that capture the essence of what God is actively doing in the life of the congregation they lead each Sunday. Many of these songs are inspired by the stories of life-change in our church, celebrating our God who takes the broken and provides redemption, restoration, and rest. As a worship team, it is their deepest desire to share moments in worship where we simply meet with God in His presence. 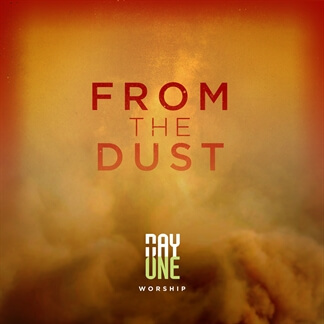 These songs express their hearts desire to rest and take refuge in the presence of God. 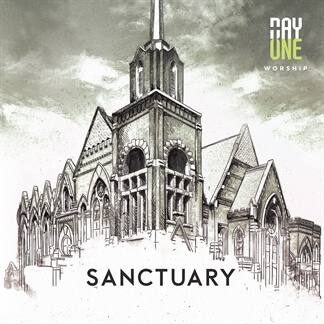 We are excited to offer "Back Home" from Day One Worship's latest album, Sanctuary, as this week's "Play of the Week." 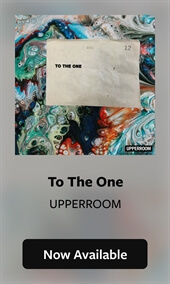 You'll hear the full instrumentation and will be able to access to the song for free for the entire week through this Sunday, August 7, in our MultiTrack app, Playback. 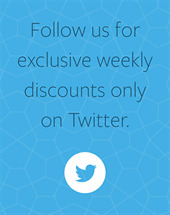 We are also offering a free chart download of "Back Home," so log into your account and get your copy here. What better way to start the week than with some new music?